One of the things the team at our plantations get asked most of all at Christmas is how to keep your real Christmas tree looking lovely and fresh for as long as possible once you’ve got it home. So the lads at the plantation have knocked their heads together to product the following top tips.  First up, you might notice some loose needles in the bag. Don’t panic! The trees grow new needles every year, but lasts year’s dead needles will often hang on for the ride before being shaken off in transit. If you can, give the tree a bit of a shake after unwrapping it to get rid of the last of the old needles. 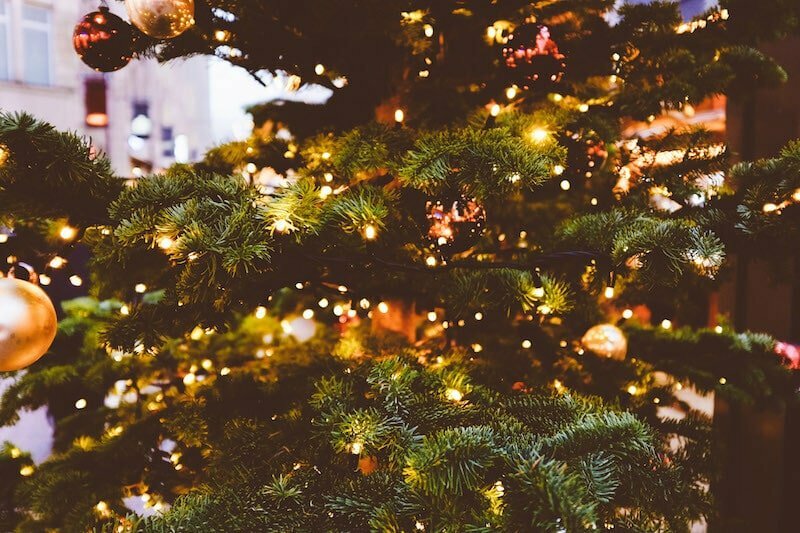  If you don’t want to put up your tree straight away, leave it outside in a cold but sheltered place.  If you can, saw an inch or so off the bottom of the trunk before bringing it in. Don’t worry if you can’t do this, it helps but isn’t essential.  When you position your tree in the house, don’t put it too close to a radiator or other heat source. This is the main cause of needle drop.  Place the base of the tree in a small amount of water. This is where a specially designed Christmas tree stand is handy, but a bucket will work too.  Keep the tree topped up with water. As long as the base of the trunk is submerged, the tree will keep taking up water. 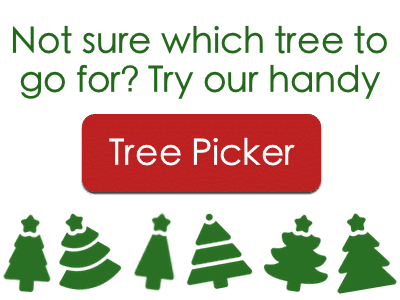  Finally, when Christmas is over, dispose of your tree responsibly. You can find your nearest recycling depot at recyclenow.com or on your local council’s website. I ordered the tree on Sunday and it arrived today. Very, very pleased with it. In fact its awesome!